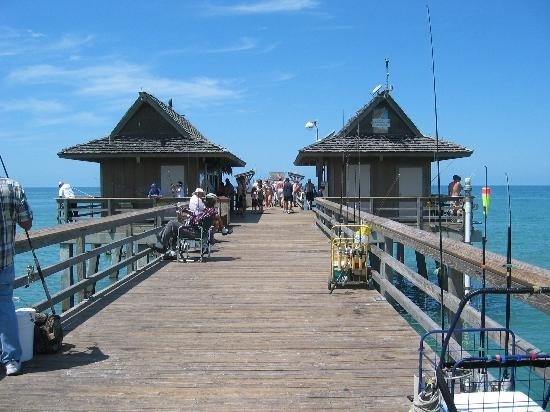 Whether you are a full time resident, spend time here in Paradise or are planning to purchase a home, this section contains all sorts of helpful information about Naples FL and the surrounding area. Here you will find everything from things to do to useful phone numbers. To find out more, click on one of the links below. Events: Throughout the year, Naples has numerous events you will not want to miss. From Fireworks to Parades, Art Festivals to Swamp Buggy Races, there is something for everybody! 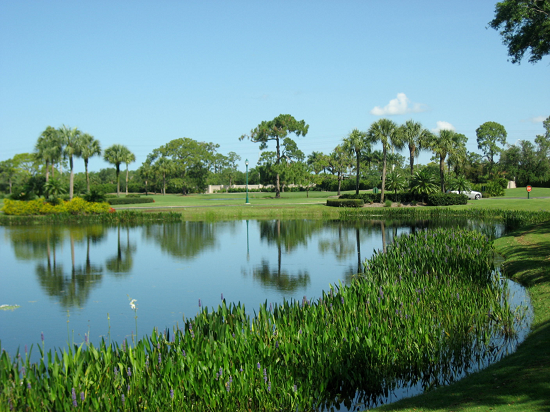 Fun Ways to See and Learn About Naples: From the Naples trolley to the Naples Princess there are a number of great ways to see and learn about Naples FL. Golf Course Directory: A complete list of the area golf courses including address, phone numbers and score cards. Performing Arts: From Concerts to Theater, Naples has a lot to offer! Seminole Casino: A popular place to spend a fun filled evening. Sun-N-Fun Lagoon Water Park: A great place for the kids on a hot sunny afternoon! Restaurants: No matter what you are looking for, you can find it in Naples. 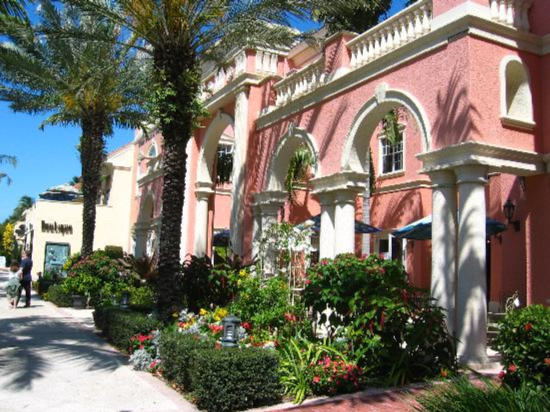 From trendy to casual, chic to family, Naples has it all. Beach Parking Permits: How to get your free beach parking permit. Sunset Times: You won´t want to miss the opportunity to catch one of Naples´ spectacular sunsets.